Opportunity Knocks. 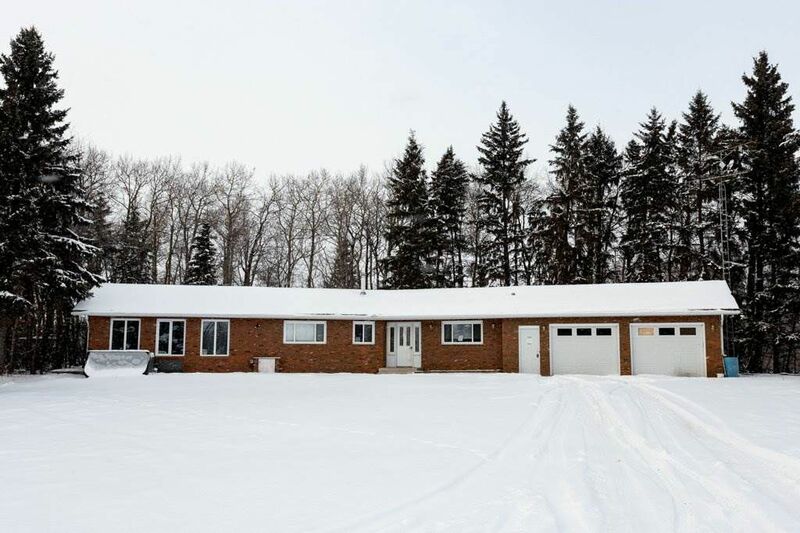 Awesome 6.5 acres on pavement on the Northern outskirts of Wetaskiwin. 1950+/- sq. ft. 4 bedroom 3 bath bungalow home. with over sized double attached garage and two large quonsets for all your toys, storage or shop needs. It is rare to find a large quality built large acreage home so close to the City. Don't miss your opportunity. Schedule A and drywall repairs required. Applicable GST to be paid by purchaser. Sold "AS is - where is" at day of completion.